Ryan McClellan Construction, Inc. was formed in 2008 by its sole owner, Ryan McClellan, when he decided to put his years of experience in the residential construction industry to work and offer deck construction services to local home-builders. Through hard work and a commitment to exceeding expectations, Ryan quickly found success and developed a solid reputation for his business that led to an expansion into home deck remodel, which allowed him to work directly with home owners in improving their existing homes. Having completed multiple exterior improvement projects and decks in a long list of communities in the greater Wichita area, RMC has built long-lasting relationships with many local construction businesses, material suppliers, and home-owners alike. Despite continued success over the years, however, RMC has remained a true “small business”, focused on quality over quantity, and consistent customer satisfaction. By prioritizing honesty and quality craftsmanship, Ryan McClellan Construction has earned a recognized name that is synonymous with integrity. 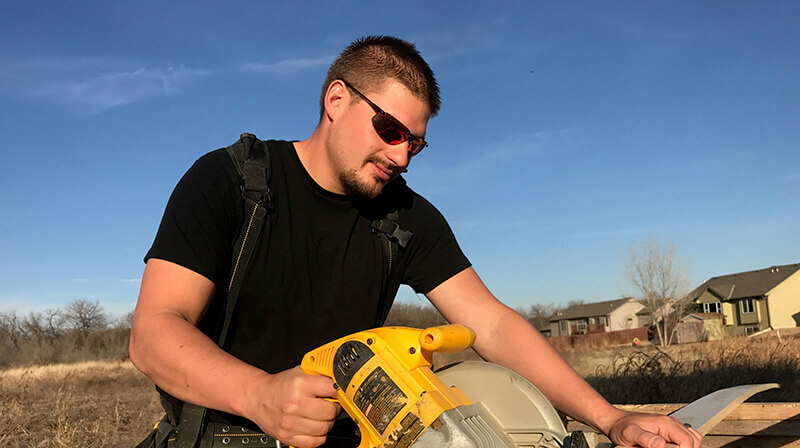 A fourth-generation business owner and Wichita, KS native, Ryan grew up working in the construction industry with his late father, Mike McClellan, Sr., and his three older brothers. Ryan has been married to his wife, Amber, since 2010. They met while attending Maize High School together, and have been inseparable ever since. 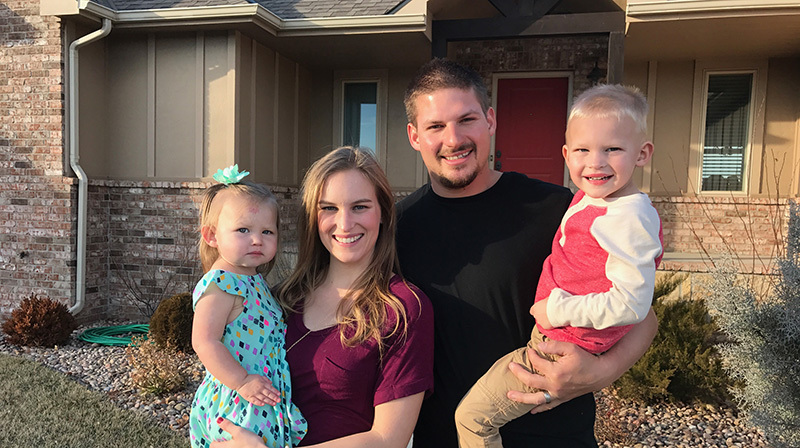 Over the last few years, they’ve been blessed with their two wonderful children, Matthew, and Kinley, and they enjoy raising their family in the quiet town of Kechi. While running a successful construction business demands a lot of energy, Ryan still carves out time for the simpler things. He enjoys spending time with family, working on improvement projects around the house (teaching the kids how to help, even at a young age), and watching Chiefs games.